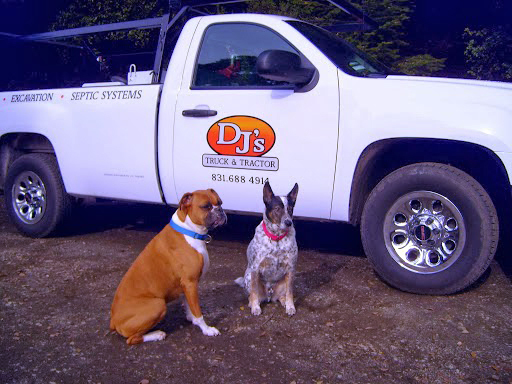 DJ’S Truck and Tractor Service began in the mid-eighties with two dump trucks working for local contractors. 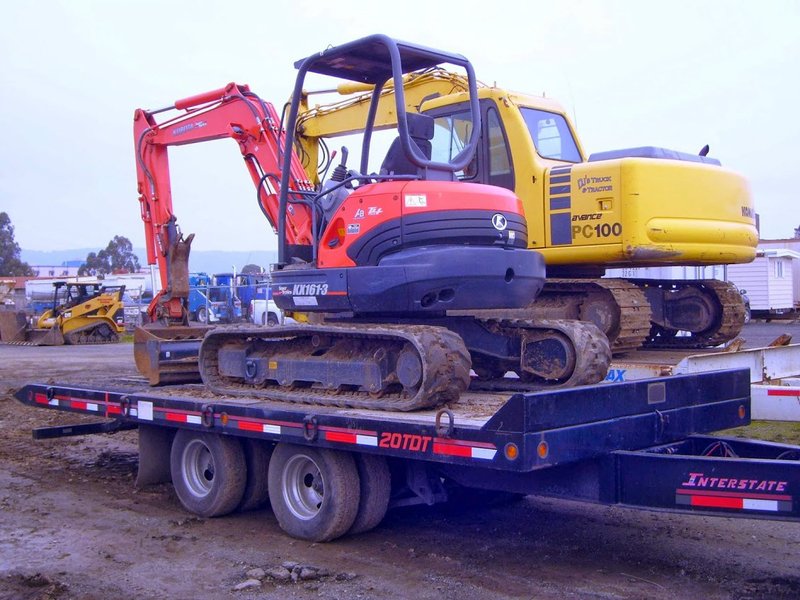 In 1999 we began excavation and grading services along with our trucking. In 2012 we incorporated bringing in my son Charlie as partner and foreman. 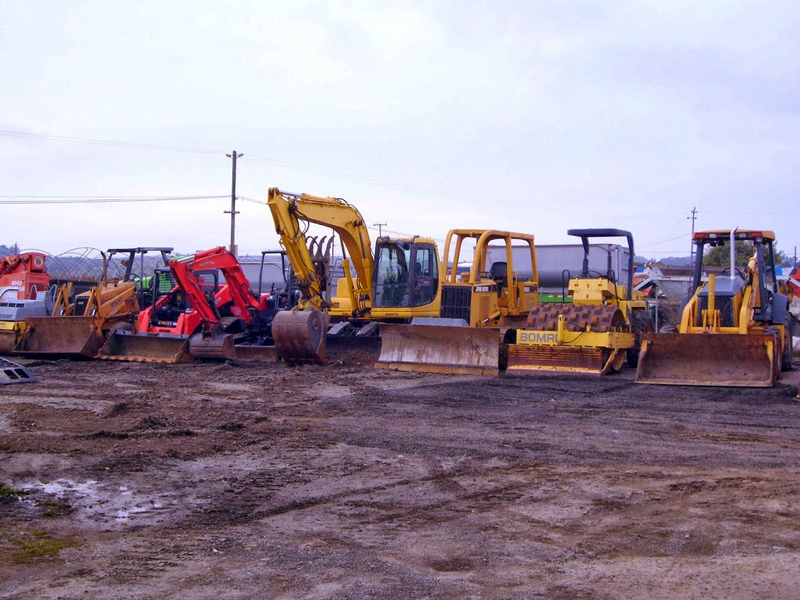 We have experience and expertise in all phases of earthwork and demolition.